Developed by Kadokawa Games and published by NIS America, God Wars: Future Past is a Japanese warring states era tactical RPG that is absolutely breathtaking in its art-direction, but how is the rest of the game you ask? Continue reading our review to find out! The gameplay is relatively straightforward with classes, a grid-based battle system, and stage based story progression so don't expect the unexpected with this game, but what you can expect is extremely solid mechanics and a fantastic story that will have you facing off against soldiers, demi humans, and even gods. Also every character possesses a unique job class of their own which gives players incentive to try to place every character in their party at some point which is always fantastic. 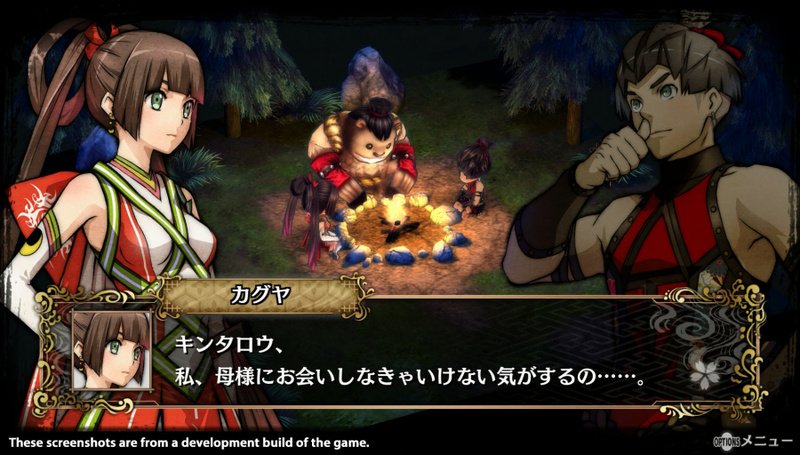 Lastly the maps in God Wars: Future Past are relatively straightforward and there aren't too many gimmicks that will pose much of a threat to new players of the genre. The controls are solid and easy to learn which is always a good thing. The difficulty on the other hand does experience frequent and sudden spikes that can be annoying at time, but shouldn't prevent you from progressing through the game with enough grinding. 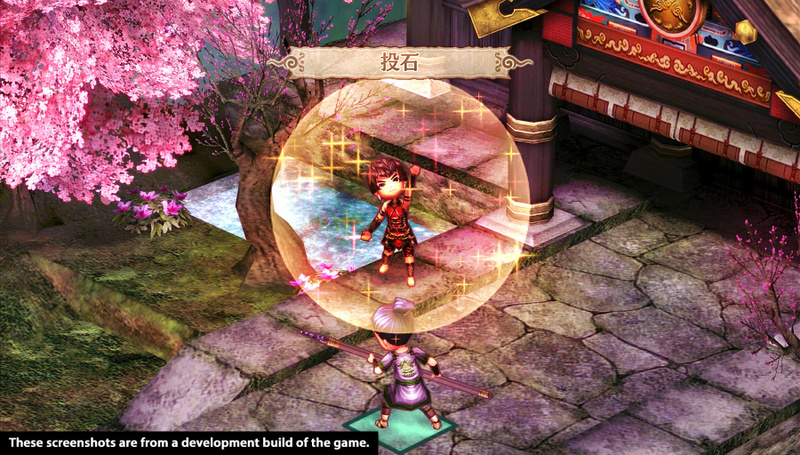 Visually the game is gorgeous and possesses a very unique art-style that sets it apart from other SRPG's on the platform. The anime cutscenes of which there are a good deal of in the game are amazing as well. The soundtrack is also just as enjoyable as is the voice acting so expect to be blown-away by the game's audio-visual presentation! 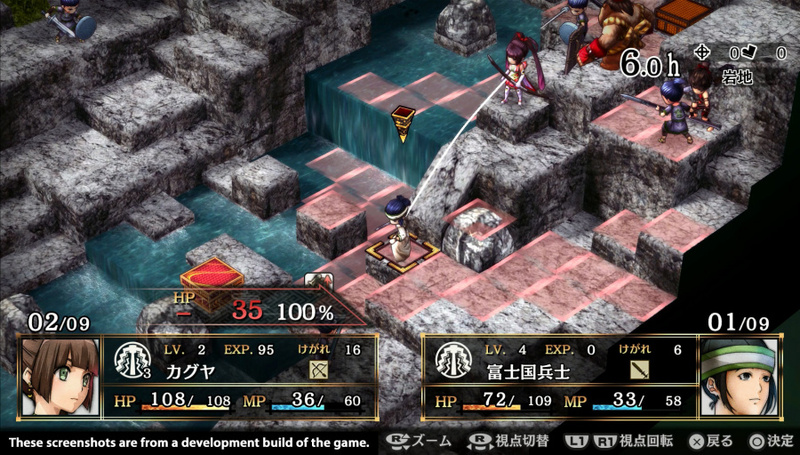 With excellent gameplay, solid controls, PSTV compatibility, and a flawless audio-visual presentation, God Wars: Future Past is an excellent Strategy RPG that's well worth getting if you're a fan of the genre and while there are some difficulty spikes, none of them were too difficult to get past by merely grinding a bit. Overall we give God Wars: Future Past for the Playstation Vita a superb level of recommendation! @Reanfan your review is awesome! This sounds a lot better than Natural Doctrine. I might take the plunge, but not until I finish some of my backlog of games. @Neptune Agreed. Nice review @Reanfan. Nice review as always, Tomo-kun! Nice review as always boss! Thanks for the comments guys, keep them coming! Sweet review! This might be worth looking picking up when it goes on sale. Booya! Awesome review dood! I downloaded this at launch and I liked it quite a bit! @MechaFreiza same here! It doesn't add anything new to the genre, but it is still a fantastic game! Wow guys! Thanks for the feedback! Megatron approves this review! Fantastic job as always @Reanfan! Love the review I do! I'm not sold on the game, but it does sound better than I originally thought it would. @.hacker It is a fantastic game, it just gets alot of flak for not adding anything unique or new to the genre.